​It is not the first ground-breaking decision by Trump with regard to Israel: on 6 December 2017 he announced the US recognition of Jerusalem, a step his predecessors did not dare to make. The Golan Heights, also known as the Golan Plateau, is a hilly area in the Levant covering about 1,800 square kilometres (690 square miles); Israel occupies 1,154 square kilometres. The area is of utmost strategic importance, as it serves as a natural buffer between Israel and Syria allowing the Israelis monitor Syrian movements. It also accounts for a significant proportion of the country's water supply. Israel seized the Golan Heights from Syria during the final stages of the 1967 Six-Day War. In his 1971 op-ed for The New York Times, former US President Lyndon B. Johnson recalled that while the US had been committed to the territorial integrity of all Middle Eastern states under the tripartite declaration of 1950, "in the nineteen‐sixties it was Israel whose territory was threatened by hostile neighbours". After the end of the military standoff, President Johnson exerted no pressure on the Israelis to persuade them to pull out amid the ongoing Cold War with the USSR, although United Nations Security Council Resolution 242 of 22 November 1967 called for Tel Aviv's immediate withdrawal from the annexed territories, including the Golan Heights. In 1973 President Richard Nixon went even further, by providing Israel with substantial military aid over the course of the Yom Kippur War between Israel and a Syrian-Egyptian alliance. The US kicked off Operation Nickel Grass that envisaged the provision of 22,000 tonnes of military supplies by air and an additional 90,000 tonnes of materiel by sea to Israel. Washington's support helped Tel Aviv resist the attack from Egypt and Syria and extend its control over the Golan Heights beyond the 1967 line. In May 1974, Tel Aviv and Damascus signed a Separation of Forces Agreement, which still remains in force. 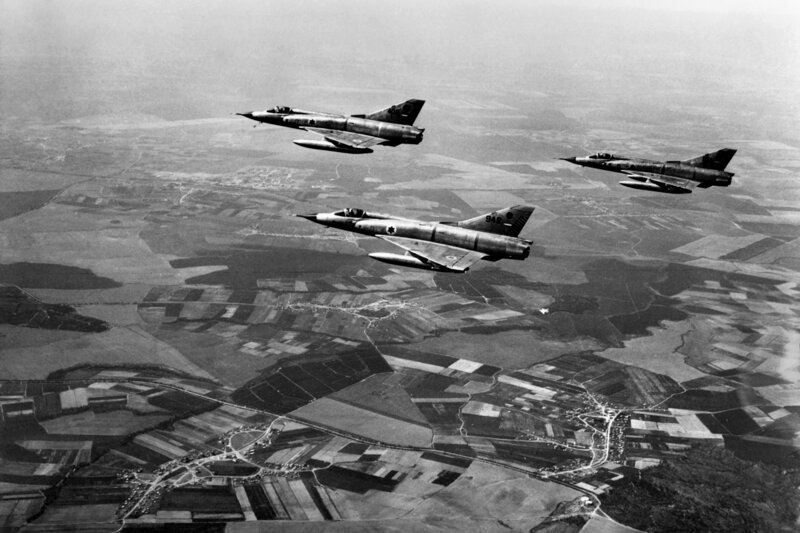 This file photo taken on March 1, 1967 shows Israeli airforce Dassault Mirage III fighters flying over Israel during a training three months ahead of the Six-Day Arab-Israeli war. In 1975, then-US President Gerald Ford wrote to then-Israeli Prime Minister Yitzhak Rabin that although the US had not developed "a final position on the borders", when it did so, it would give "great weight to Israel's position that any peace agreement with Syria must be predicated on Israel remaining on the Golan Heights". While in the late 1960 and mid-1970s the American presidents did not officially recognise Israel's sovereignty over the occupied Golan territories, they did not try to pressure Tel Aviv into leaving the region. However, under the Carter and Reagan administration, the course of US foreign policy somewhat changed. Before the signing of Camp David accords on 17 September 1978 between Egyptian President Anwar Sadat and Israeli Prime Minister Menachem, President Carter sought to persuade Tel Aviv to withdraw not only from Sinai (which it then occupied) but most of the West Bank, Gaza and the Golan Heights, something that Israel withstood, according to newly-released documents. When on 14 December 1981, the Israeli parliament passed legislation extending Israeli law to the area of the Golan Heights, President Reagan openly criticised the move as "inconsistent with the Camp David accords", The New York Times reported on 15 December 1981, specifying that Washington "had been given no prior warning of the move". In 2000 the Bill Clinton administration pushed Israel to negotiate an agreement to return of most of the Golan Heights to Syria. Israel's prime minister, Ehud Barak, met the Syrian foreign minister, Farouk al-Sharaa. The talks collapsed over the control of the Sea of Galilee, Israel's main source of fresh water, with the White House placing the blame on Tel Aviv afterwards. In 2008, under George W. Bush, the Israeli-Syrian indirect negotiations over the potential return of the region to Damascus continued through Turkish mediators without bearing any tangible results. On 11 May 2011, President Barack Obama officially announced that the US would back the creation of a future Palestinian state based on borders that existed before the 1967 Six Day War. He also placed emphasis on the necessity to continue the Israeli-Syrian talks over the Golan Heights. 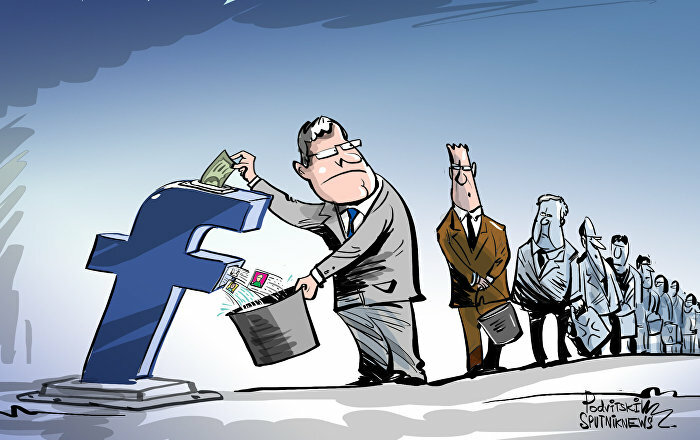 However, the latter initiative was disrupted by the eight-year Syrian civil war that started in 2011. President Trump's decision to recognise Israel's sovereignty over the Golans ahead of the publication of his much-anticipated "peace plan" for the Middle East thus signals a significant US policy turnaround.